It only made sense to go back to their relationship roots for their engagement photo session. 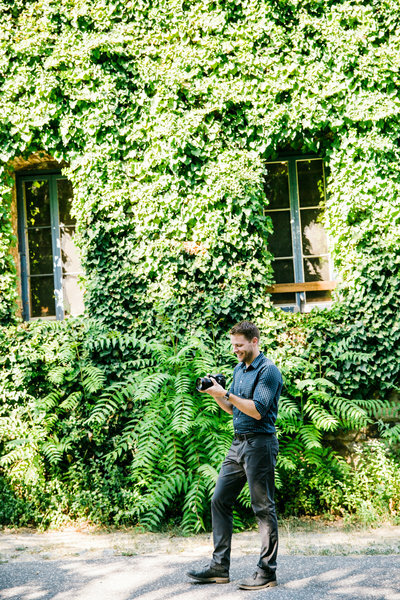 The arboretum makes for a beautiful backdrop for photos and we had a fun time reliving their time in Davis. 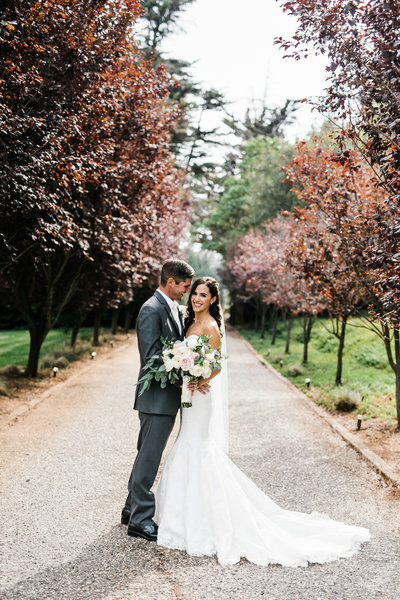 Check out a few highlights from their UC Davis Arboretum engagement!